Saudi security forces foiled a terror plot targeting the Grand Mosque in the Muslim holy city of Mecca after a suspect blew himself up after a gunfight. Saudi Arabia’s Interior Ministry said security forces exchanged gunfire with one of the suspects, who blew himself up inside a home he was hiding in on Friday. Five people, including a woman, were arrested in security operations in Mecca, Saudi Interior Ministry spokesman Mansour al-Turki said. The Interior Ministry added that the attack on the mosque was being planned by three terrorist groups, two based in Mecca and a third in Jeddah. Al-Arabiya said a suicide bomber hiding in a house in the Ajyad al-Masafi neighborhood of Mecca opened fire on security forces and later blew himself up on the eve of Ramadan. Five security forces members and six other people -- the latter all foreigners -- were injured in the attack. The Grand Mosque houses Islam’s holiest site, the cube-shaped Kaaba that Muslims pray towards five times a day. 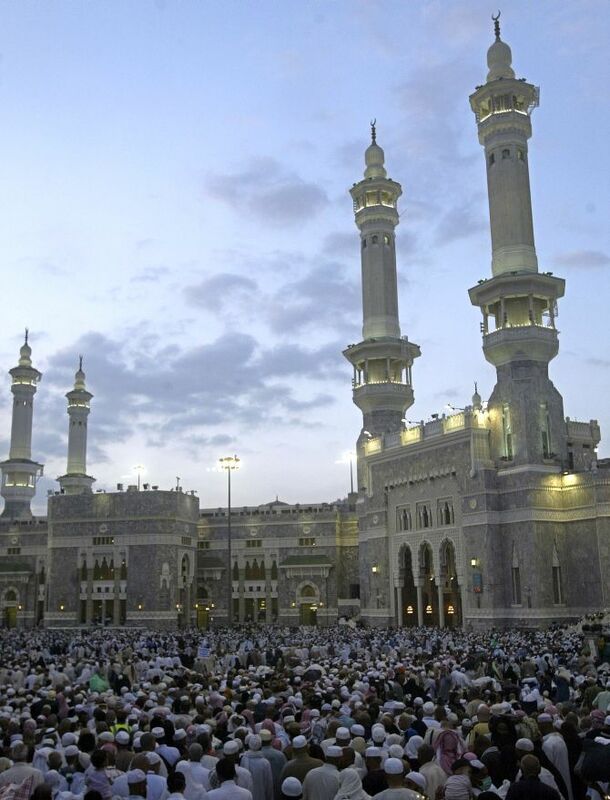 Saudi Arabia’s regional rival Iran has condemned a plot to target the Grand Mosque in Mecca. Since late 2014 Saudi Arabia has faced periodic bombings and shootings claimed by the Islamic State.